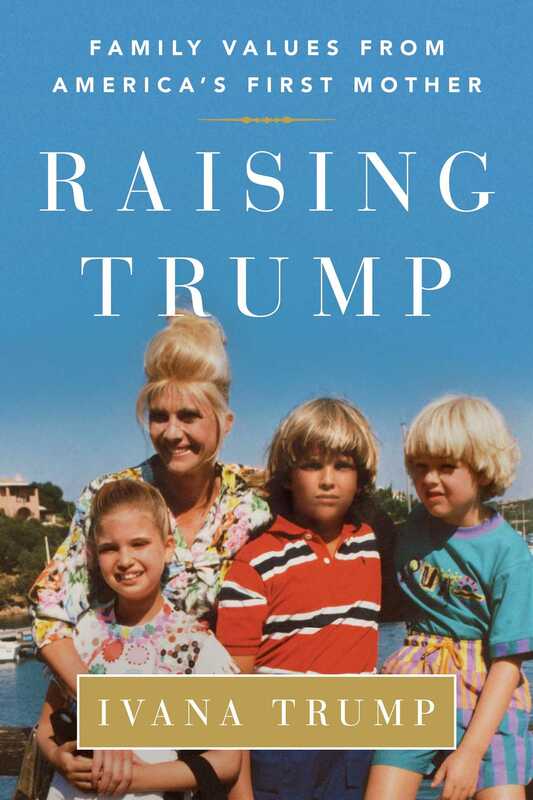 Ivana Trump reflects on her extraordinary life and the raising of her three children—Donald Jr., Eric, and Ivanka—and recounts the lessons she taught her children as they were growing up. As her former husband serves as the 45th President of the United States, his children have also been thrust into the media spotlight—but it is Ivana who raised them and proudly instilled in them what she believes to be the most important life lessons: loyalty, honesty, integrity, and drive. Raising Trump is a non-partisan, non-political book about motherhood, strength, and resilience. Though Ivana writes about her childhood in communist Czechoslovakia, her escape from the regime and relocation to New York, her whirlwind romance, and her great success as a businesswoman, the focus of the book is devoted to Ivana’s raising of her children. It also features contributions from her three children, as well as stories and lessons they value from their childhood.